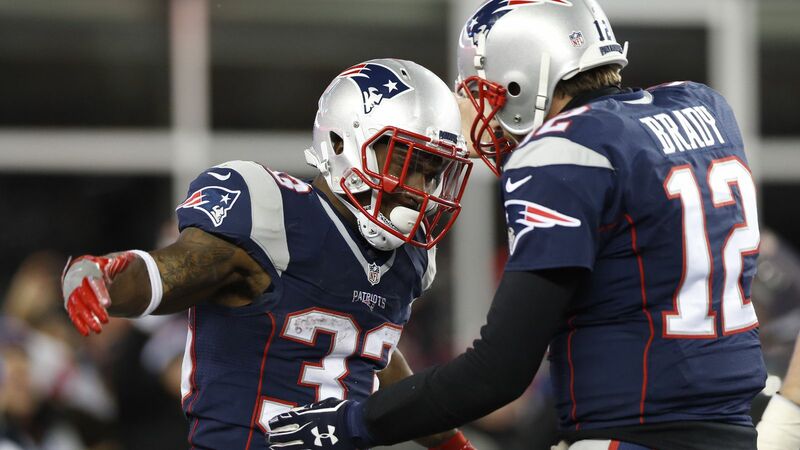 – The New England Patriots and Pittsburgh Steelers are set to face off in the AFC Championship game on Sunday. – The New England Patriots and Pittsburgh Steelers have each appeared in the Super Bowl eight times during each team’s franchise history. – The New England Patriots are 10-3 straight up and 9-3-1 against the spread in their last 13 games against the Pittsburgh Steelers. 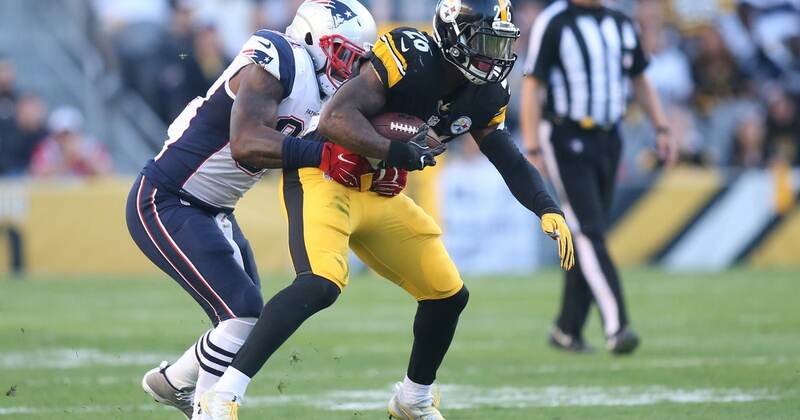 – Next Sunday, the New England Patriots will be facing the Pittsburgh Steelers in the AFC Championship Game.